of the Perak Hydro Power Station in Malim Nawar. On his right is none other than the Sultan of Perak. stood at their gate to watch the entourage. Wendy also recalls Peter Channer being the General Manager. Do you recognise anyone else in these pictures? Perhaps, YOU might be one of the crowd too! Mr Douglas Hemnell, who married my Aunt was stationed at Malin Nawar at the time the above pictures were taken. He looks like the person in the dark suit to the extreme right in the second picture above. He was the last DGM at Perak Hydro and Mr Medlycot the last GM. After that Perak Hydro was absorbed into TNB. I am Kok Sang’s and “Yee Chair’s” daughter. Auntie Hung Fah and Douglas were very good friends of my parents. Recently, I was shown a photo of Hung Fah and Douglas when they were very young at the wedding of the sister of Dr. Ho Tak Ming who is in fact my second cousin. “Little Philip” was in Culford School, Bury St. Edmunds with my borther, Philip. Hi Sybil, it was through Uncle Douglas’ influence that my brother, Victor and I also went to Culford. In fact, at that time, during the seventies, there were quite a few “Ipohites” attending Culford School. I was there with Big Philip for three years. I am two years his junior. Felicia if you are reading this, kindly assist. Thank you. Hi Linda. I’ve forwarded your message to Sybil. I am a remnant of Uncle Ong Kah Kin. Were there 2 companies ? Malim Nawar Electricity Co. Something like that. 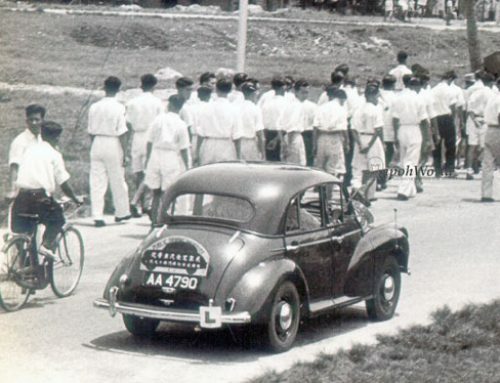 One was Perak Hydro and the other one was Kinta Electricity Dept (KED); I had worked at the Perak Hydro Malim Nawar (Electrical Workshop) in late 1963. For a further read about Malim Nawar and Perak Hydo, you can visit ; http://ipohecho.com.my/v2/2013/02/01/recognising-perak-hydros-contribution-to-perak-2/ . Hello Wendy I wonder if you remember the Ponnudorai family? We used to come to you every Christmas when your Mum had a lovely party specially for us. Mum and dad were lovely people. Are they still around? Where are Roger and Michael. 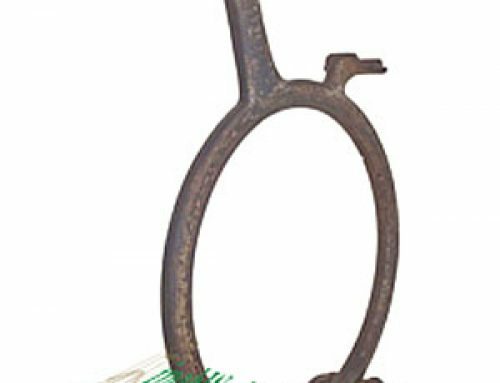 I have managed to find Judi. She’s inherited Mum’s artistic abilities I see. Do you remember your Mum giving my sister Shanta art lessons? Do you remember the Suppiah family? My brothers Murugaiah and Manoharan were also attached to Perak River Hydro. Was your father the HA back then? Would like to keep in touch. This is Pritam, we were childhood friends in BG. We lived in MTD. My father Mr. Naranjan Singh ( now deceased ) was Engineer at Perak Hydro Power Station, your Dad was his boss. The Rowlands were there too…..remerber Audrey Rowlands ? We all went to St Bernadette Convent school. My sister Nimmi lives in K.L. I am now living in Somerset in UK, am married to James and have 2 sons, I left Malaysia in January 1972 to do nursing. 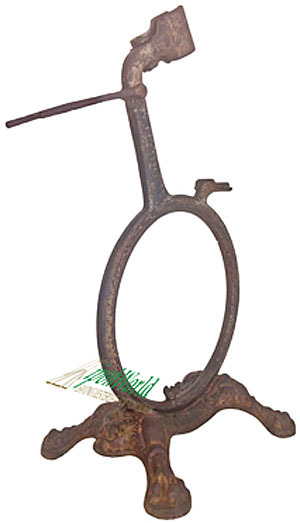 If you get this please, please get in touch……it’s been too long. We left Malaysia in about 1968 for Uk and I was very homesick, so I joined the Womens Navy in the hope of getting a draft to Singapore, but other events took place and I never made it. Are you married and have children? I remember Catherine Wong, your cousin and also Jacinta and Audrey. Great to hear from you, and hope you get my email address. I dont really want to post it on this site but would like Ipohworld to give it to you. I do understand your not wanting to post your email address on this site. That is why I am attempting to get it from Felicia of Ipohworld. girl. It is ok, you can correspond with me via my email address: annawongsh2011@hotmail.com. My name is Lizzie and I live in Perth, Western Australia. Our close family friends are Ainslie (80yo) & Barbara Haslegrave (Engineer who worked for Perak Hydro) and they’re still in touch with Ian Medleycott (turned 90yo 2 weeks ago) who also lives in Perth. Good Luck – Lizzie Slothouber ..
Hi Lizzie, thanks very much for your kind thoughts. Ian Medleycott is in touch with us occasionally and I recently connected him with his old friend Ruth Iversen Rollitt, daughter of the famous architect. We shall ne very pleased to hear from the Haslegraves. Thank you again. Have just read your posting and was pleasantly surprised to hear you know the Haslegraves. We knew them very well in Malim Nawar and they lived in a bungalow just down the road from us. They were a lovely couple. I did not know they now reside in Australia but I hope they read this page and remember me – I was then Wendy Simon and my sister Judi. My parents were Alfred and Hazel. Will look forward to them leaving a posting. Also cant believe Ian Medleycott is 90. How time flies! I’m a little earlier in my memories of Malim Nawar. I lived with my family in the first bungalow you came to on the approach to the area. My father worked at the power station in 1948,1949. We returned to the U K in 1950. I believe the bungalow behind us had the swimming pool. I had to give my little brother a piggyback through the bamboo hedge as it picked his feet. There were a lot of snakes in that bam boo! My father’s name was Roy Kirman. I wonder if anyone reading this was there at that time? Thank you for responding to my ‘memory-lane’ message to an old Batu Gajah friend,through the Ipohworld’s org.website. Yes, Joseph Ng is my younger brother who now lives in Crawley, West Sussex,UK. with Tanny (P.C.Tan) and family. I will definitely pass on your message to him who will probably read it himself. That way,he can respond to your request. It is a ‘small world’ when you think about what Ipohworld’s org. and can do for us. They will be very happy to hear from you again after all these years without contact. It seems that my first email to you has been duplicated on the Ipohworld.org website. The second part is done today. Thanks Raymond. Yours was the update I hve been trawling the internet for. I am a true AMN being born and bred in Malim Nawar. I know your father well, as does my father, Wong Chi Kit, who sadly had also passed away. I returned to work in Perak Hydro after my studies in ’73 and used to live in the bungalow behind the Haslegraves. I am very surprised to hear from you eventhough we have not met before in Malim Nawar. I am very glad that you know my dad (Ng Nam Sang) who sadly passed away in 1988. He actually retired from Perak Hydro in Malim Nawar. 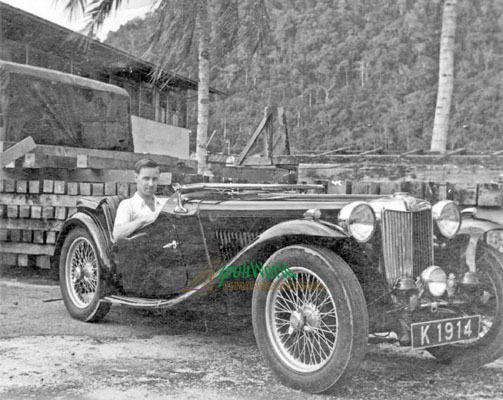 I left Malaysia on 3 February 1971 for England, to follow my childhood dreams after taking my dad’s advice. UK,with my wife and son. 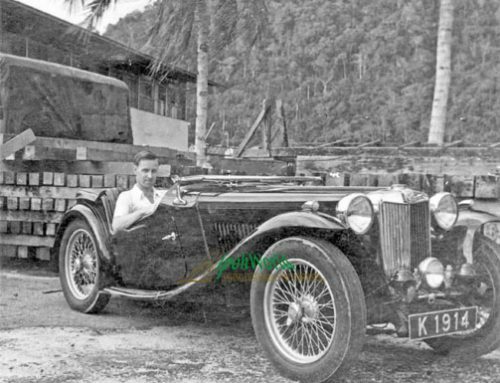 Are you the John Won who lived across from the Ponnudorais in the perak Hydro compound? If yes my sister Shanta would like to get in touch. My email address is with Ipoh World. Did you have a little girl called Ah Wan? It’s been a long time I’ve left Perak Hydro Malim Nawar Station as a clerk (timescale -1978-1980) with Pritam Kaur and Lim. I was the Malim Nawar police daughter working there. Later I left for teaching college whereby soon I am retiring. A lot of fond memories of the good old days. I appreciate your updates especially about my dad. Thanks for the background history of Perak Hydro Station. I also remember Mr Bunny Khoo in BG. I do have my dad’s certs . I thought Ah Hoy settled in England after he finished his Male Nursing qualification. I think I last saw him in BG around 1971. Once again thanks & take care. I have a number of first day stamp covers stamped Malim Nawer, from that period. No has mentioned Mr Menon yet. Accountant I think. Lived in the first house on the street by the guard gate. Abdul Quadir, all round good guy and a bit of a scallywag smile. I seem to remember he was a bit of a hero in the wars or against the bandits. I do remember you Wendy Simon!! We lived in Batu Gajah…..My dad was Naranjan Singh. My sister, Nimmi lives in K.L. Please get in touch…….you have always been on our minds…..remeber the swimming pool and your Mum, she was a such an artist. nick.band1959@gmail.com or find me on Facebook in Chesterfield. I left a message yesterday for you but it does not seem to be there today. Are you the Nick whose parents are Roy and Margaret and who lived opposite us in Batu Gajah? If so, I remember when you were born and as a small child. In fact I think I babysat you once! 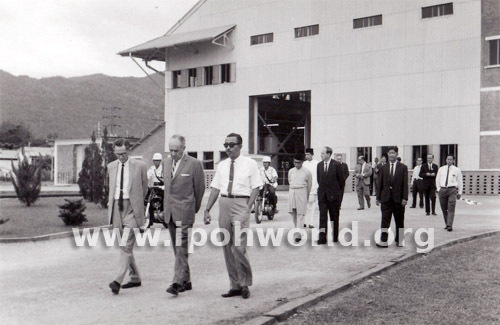 Regarding the photographs, I think Ipohworld would probably be interested in them as there is still a lot of interest in Perak Hydro as it was. Now the question is, if two of you think you lived in the same bungalow, do either of your families have a photo (or photos) to share with us all. I know I have but I will have hunt. I have a lot of photos actually. My mother died recently and they will be her stuff. Well Lesley, please get hunting as soon as convenient. When you find them we would ask you to scan them at 600dpi and email to us on info@ipohworld.org. It is best to mail them in batches of up to around 10 or 12 MB. We can receive more but it slows everything down. I look forward to actually seeing some of these places you all talk about with such happy memories. Thank you for your posting. I am not sure either if we lived in the same bungalow in Batu Gajah. I know that you had to cross a small bridge before turning right to the drive of the house and it had 3 large causurina trees in the front garden. Does that sound familiar? Unfortunately, I do not have a photograph. The power station was opposite. Wendy, our house was in Malim Nawar. Our house was across the road from the railway station. I know we went into Batu Gajah quite a bit. We’re you there in 1948/49? My Dad’s name was Roy Kirman. He coached the football team. 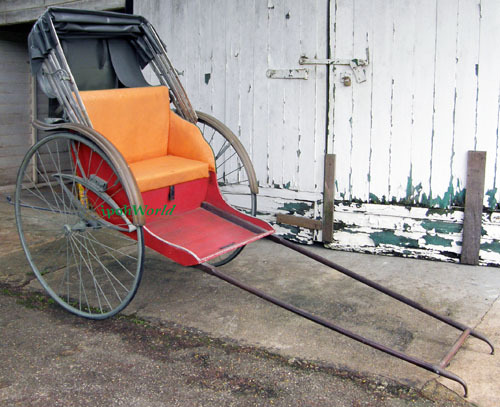 I have to ask…..did Father Christmas come in a bullock cart when you were there? Leslie, I have sent a few photos of ‘Santa on a cart’ to Felicia at Ipohworld for her to try to get them to you (or share on the site) from 1959 as a reminder to you. Yes, we lived across the road from the railway track and we were the last bungalow next to the power station. I was born in 1950 but lived out there for about 18 years on and off. I dont remember your Father’s name but I am sure my parents would have know him. 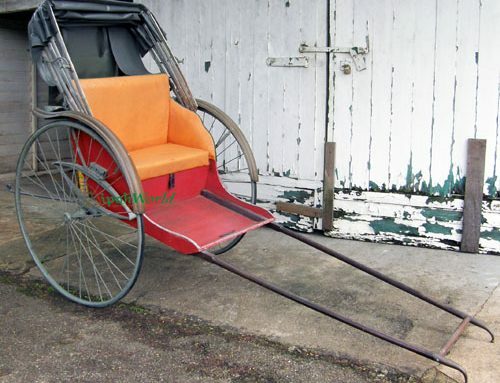 Yes Lesley and Nick, I do remember Father Christmas coming in a bullock cart and also once in a dumper truck. 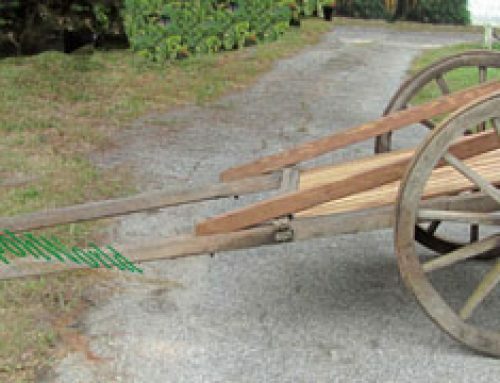 Nick, I would love to see your photograph of him in a bullock cart!! I understand that Felicia has already sent a copy of Father Christmas to Leslie. We shall also be featuring it at sometime. Lesley it is Roddy here and yes Hamish was Don Sturtons son along with Fiona his daughter.If I remember correctly Madge was their mother. Larry is my younger brother and we now live in Western Australia very close to the city of Albany. Who were you before becoming a Moore. Would love to hear from you. All this talk about photos in boxes is getting me excited. I do hope to see some 600dpi scans before too long. I am sure our other readers will be looking forward to them as well. Do my best. I’m sure there are postcards that were sent back to my mother in the UK from my Dad before they were married so they would be old. I remember one in particular showing the damage that a cyclone caused. Interesting to note that cyclones in Malaysia are not that rare an occurrence. As mentioned in another thread, some of us have had first hand experience when one hit Lim Gardens in 1967 causing extensive damage to the Tarcisian Convent School. Malacca got hit by one last Saturday. Now we have evidence of, perhaps, the Batu Gajah or Malim Nawar area having been hit by one. What’s baffling is they occur at different places and at different times. Yes, there was a pool in the back garden and we spent many happy hours in it. There was also a huge water tower just outside the hedge boundary of the back garden. I dont remember the name Stirton, but I knew a Roddy Sawyer and he had a brother, but cant remember his name. I now live in the UK in Essex. I have just sent Wendy’s email address to Leslie. Hopefully you will make contact but please don.t stop writing here as we all find the stories fascinating. I came on this site yesterday to find that my little friend had sent a message last year. His name was Roddy Sawyer. Would you please send him my e-mail address. Will do that today Lesley. We are always happy to help link old friends back together. I was born and bred in Malim Nawar until my father, Wong Chi Kit, left to work in Ipoh HO in 1957. I remember the sentry post well, and the bombs dropping on the hills of Kampar. And the bulletholes in the oil tanks. Was it you or Roger who gave me a penknife for a present when I was a wee kid? I subsequently went back to work in PRH as an engineer after my studies in ’73, and was with them until the LLN takeover. 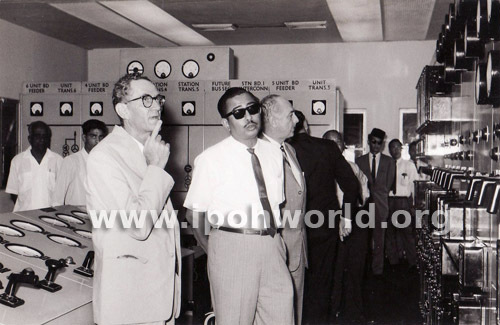 Wow, more Malim Nawar memories – Fancy you remembering my brother Roger! I dont know who gave you the penknife but more than likely it was my him. Where did you live in Malim Nawar? Do you remember the little shop where the sports club now stands? My mother used to buy groceries from there, not far from the main gate where the sentry was. At one time you had to show your pass to get through the main gate and the barrier was lifted. Are you still in Malaysia? I think I remember you. I lived across your house in Malim Nawar until 1985. If I’m right, you have a daughter by the name of Michelle? I’m sure you will recall the name, Chong Mun Lin. He is my dad. The names Bunny Khoo and Haslegrave, I have not heard in a long time. Although a distant memory now, I do remember the dispensary too. Of course I remember you and your father. And your mum. How are they? I almost gave up hope that any of my contemporaries ever read this blog. Maybe your pa can contribute some memories. I was going to write a tribute to the late Cheah Kheng Strong. He lived in your bungalow before you moved in. Please give my regards to all. Uncle John..! Wong here from Ipoh..! Dad’s Wong Juan Cheng (aka German Wong) who was under uncle Bunny Khoo and assisting him was Uncle Choong Lim Kee..! Uncle Bunny passed on on Thaipusam Day during a holiday almost two decades back.. our closest contact in Ipoh is currently uncle Wong Yoon Choy..who live a couple of streets from where we are now..! I’m very interested to get in touch with your dad Wong Juan Cheng and Wong Yoon Choy. Please let them have mt5 email: john_wong@hotmail.com. Yes, so many memories and every one a gem. Thank you all for sharing them with us. I think they are so interesting we need to try and collate then into the story of Perak Hydro, Batu Gajah for our database. But please don’t stop now. there must be many more memories to share.